The World Radio Day is observed on 13th February every year across the world with an aim to celebrate and publicise the power of radio in touching lives of millions & bringing people together from every corner of the world. In the seventh edition of World Radio Day 2018, the theme (tagline) to mark is ‘Radio and Sports’. The theme is further divided into 3 sub-themes, including Diversity in Sports Coverage, Gender Equality in Sports Coverage and Peace and Development through Sports Coverage. The UNESCO has called on all radio stations around the world to showcase the beauty of sports in all of its diversity. World Radio Day was founded by the United Nations Educational, Scientific and Cultural Organization (UNESCO) in 2011. The suggestion to implement was proposed by Spain's Radio Academy in 2010. 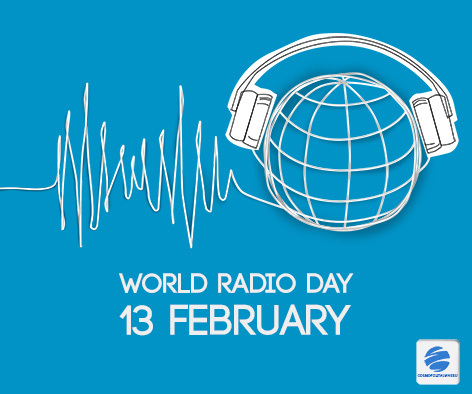 The UNESCO adopted 13th February as to mark the World Radio Day, concurring with the anniversary of the United Nations Radio, the United Nation's international broadcasting service which was established on February 13, 1946.